Autoplay audio can be annoying or convenient depending on the situation. Luckily Instagram has found a happy medium between defaulting autoplay video sound on or off. This weekend TechCrunch spotted that some Instagram videos in the feed were autoplaying with audio. Now Instagram has confirmed to us “this new update rolled out recently” and here’s how it works for all organic videos and ads. When you open Instagram, videos will still autoplay with the sound off. But if you tap to turn one video’s sound on, indicated with a speaker icon in the bottom left, all other videos will autoplay with sound too for the rest of your Instagram session. You can still tap to toggle a video and all subsequent ones back to silent. And when you close the app, the autoplay audio resets to off for next time you use Instagram. So basically, Instagram still defaults to audio off when opened, but applies your last toggle on or off for the rest of your session. This is a smart compromise. If you’re home alone or have headphones on, and you turn on a video’s sound, it’s safe for Instagram to assume it can play more videos with audio without disturbing anyone. But next time you open the app, if you’re in public or somewhere quiet without headphones, it won’t embarrass you. Instagram admits that previously having to turn on video audio for each video individually could be frustrating. Instagram Stories videos will still adhere to your device’s settings, only playing with sound if it’s unmuted. But that makes sense since you can assume you’ll see video in these Snapchat clone-style slideshows. Facebook experienced backlash earlier this year when it announced it would be moving from silent autoplay video to going by you’re device’s current mute status. 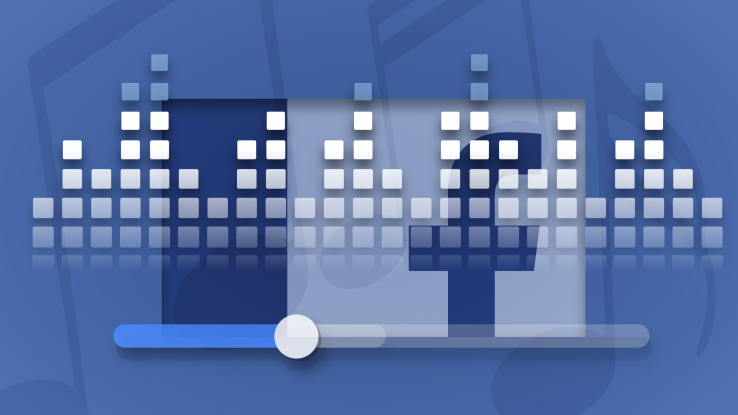 That roll out has moved slowly, though, signaling that Facebook understands that sound could surprise some users. Instagram’s move could be a boon to businesses and advertisers, who will see more of their videos play with sound now. 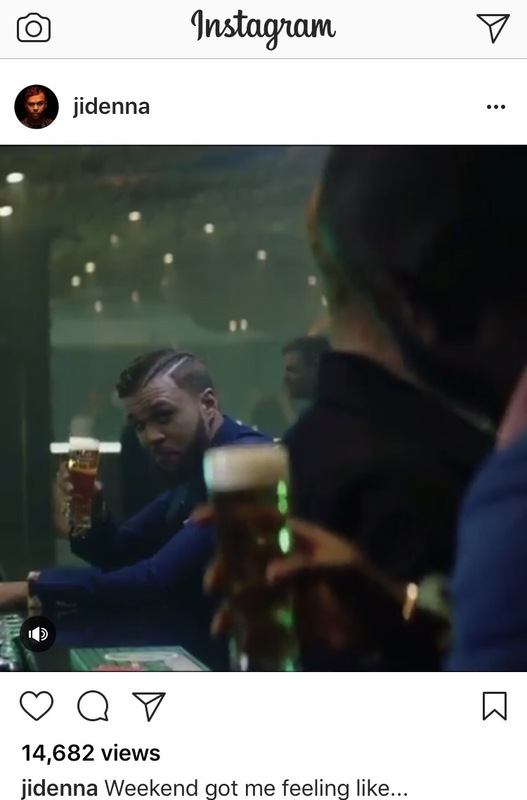 That makes Instagram more akin to television or Snapchat where sound always plays, and could boost spend on its video ads. Video is clearly becoming a larger and larger focus for Instagram. Launched in 2013 as an add-on to the photo sharing network, video has grown in popularity as cameras, screens, and mobile networks improve. While Instagram doesn’t want to annoy it’s users, it can’t be a social network of the future if it stays silent.